Hi! 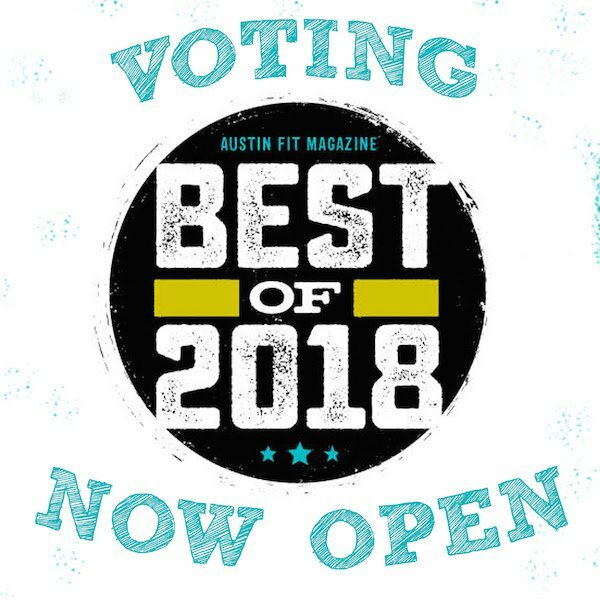 I would appreciate your vote in Austin Fit Magazine’s Best of 2018. We have appreciated our collaboration with them this year and hope to continue to reach the Austin community with a message of comprehensive wellness–mental, emotional, and relationship health, in addition to their focus on fitness and nutrition. Your help makes a difference and we need your support to get our message out as far as we can! To vote for us, please click the link below to open the survey. Type in your email, and scroll through the the last question (#63) and type in ‘John Howard’ for top mental health professional 2018. Thanks! Of course vote for your other favorite Austin businesses along the way if you have more! We greatly appreciate it!